Well, she was right. They did. And that was just the way she wanted it. She had created her “table image” as an aggressive and fearless player. 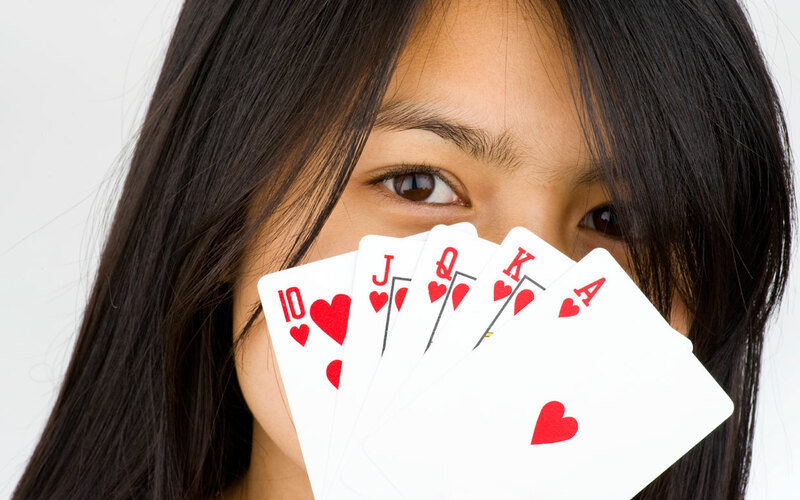 In poker speak, a “bully.” In just 15 minutes, she had nine other women right where she wanted them. Had she been playing at a table full of men, she would have been even more terrifying to them, as she went totally against the typical passive perception of a female player. What this woman’s colleagues didn’t know was that she had come up to me before the event and told me she was so afraid of coming that she almost didn’t show up. It reminded me of an interesting quote. “What other people think about you is their reality, not yours.” True. But the way people perceive you strongly influences the way they treat you. Knowing that, ask yourself two questions. 1. What is the perception people have of me? and 2. Is that perception consistent and in sync with what I am trying to convey? Reach out to family, business associates, and close friends to ask for an unbiased appraisal. If you’re on target with what you want your image to be… stick with it. If what others are seeing is not what you want to project… then change it. In my book PokerWoman I wrote about a women who could not understand why no one wanted to socialize with her out of the office. One day in a lunch meeting, she sat next to a colleague and had a nice chat and a few laughs about a person they both knew in common. At the end of the lunch, her coworker said, “I never knew you were so much fun. You always look so serious.” Light bulb moment. Pay attention to the input and reaction from others. The intent is not to be paranoid about what others think of you. Quite the contrary: it is to take control and project the image that best suits you personally and professionally. In the weeks to come we will explore the four personality types that influence perception.